CRS works in three thematic areas – education, health and women’s empowerment – and also has a range of special projects. 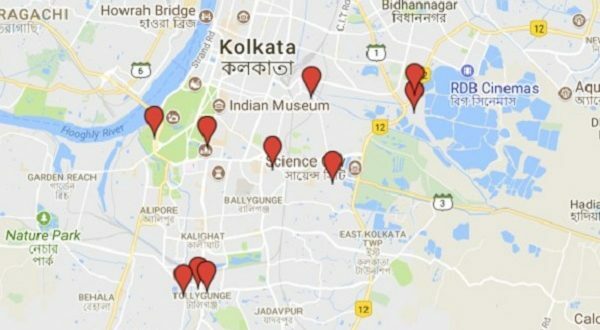 CRS currently works in 9 urban areas in Kolkata, 5 rural locations in South 24 Parganas district of West Bengal, and has 1 project in Jharkhand. CRS depends on the generosity of individuals, groups, charitable trusts and corporations worldwide to support its core and special activities.